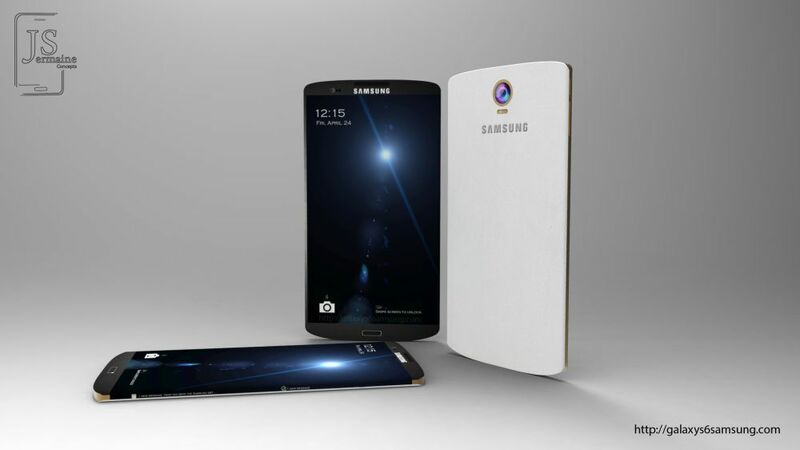 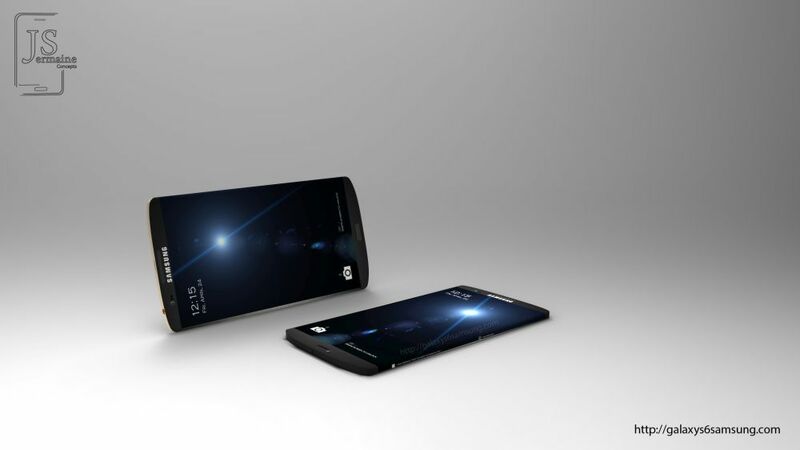 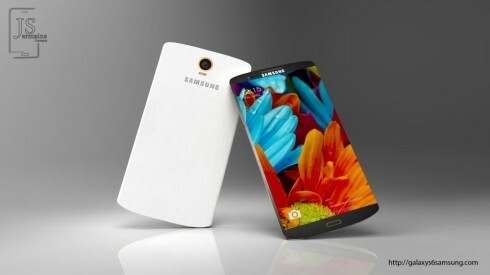 Good old Jermaine Smit is back with a new Samsung Galaxy S6 design, that’s shown below. 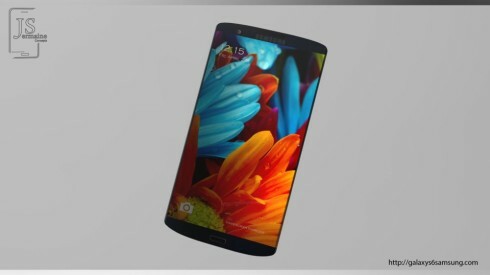 There’s even a video in the mix, showing the small bezel newcomer. 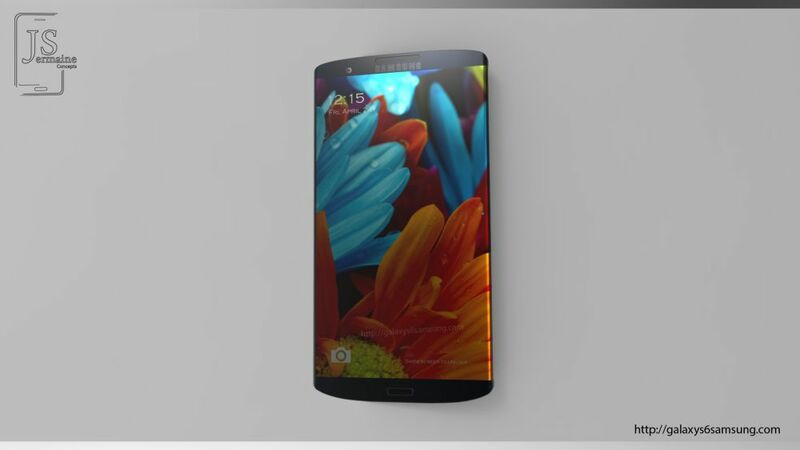 The specs are actually pretty realistic, although I have a feeling we’ll see them on the Galaxy Note 4 before the Galaxy S6. 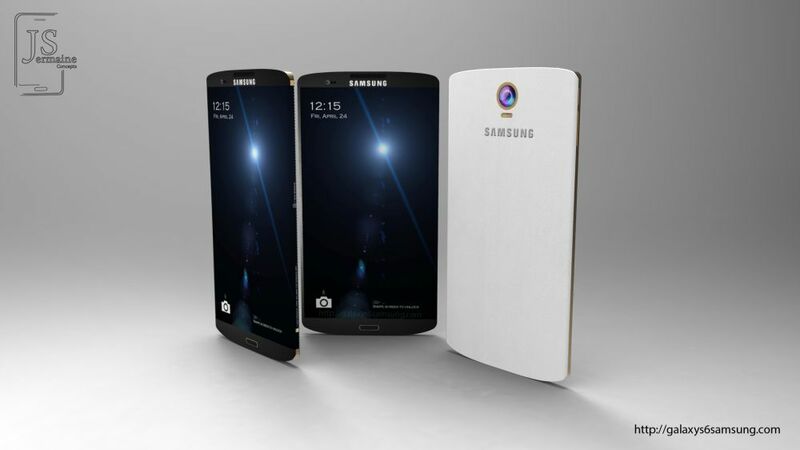 This Galaxy S6 model comes with a Snapdragon 810 64 bit processor, but it may also come with a brand new Samsung made CPU, even faster than the Snapdragon 810. 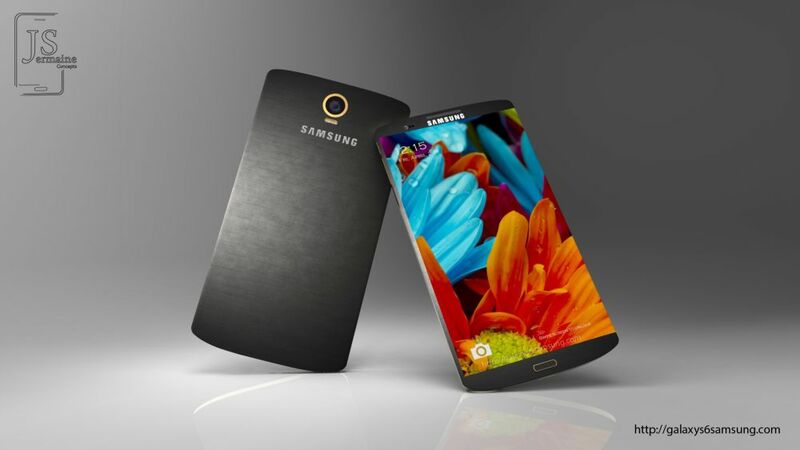 There’s 4 GB of RAM inside, a QHD 5.3 inch display upfront and a 3500 mAh battery in the mix. 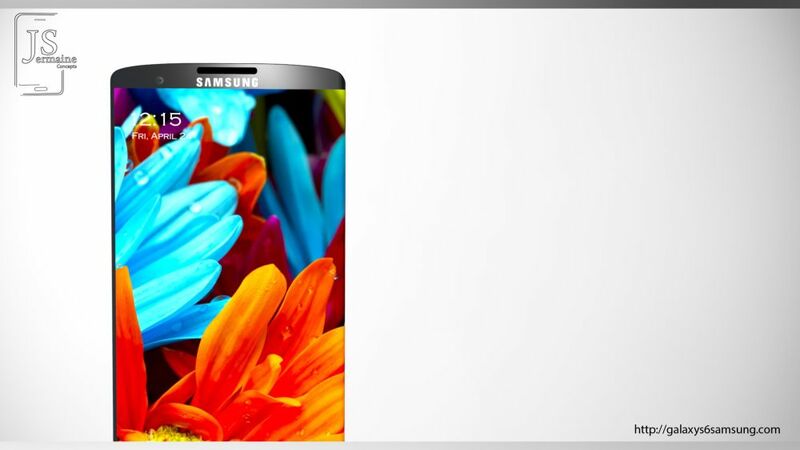 We’ve got 32 GB of storage available, with an extra 256 GB via microSD. The device seems to get a dual tone flash, gives up the heart rate scanner as far as I can see, unless it’s integrated within the case and it comes with very narrow screen bezels. This Samsung Galaxy S6 concept relies on a very small Home button, a bigger earpiece and it’s a perfect rectangle with rounded top and bottom. 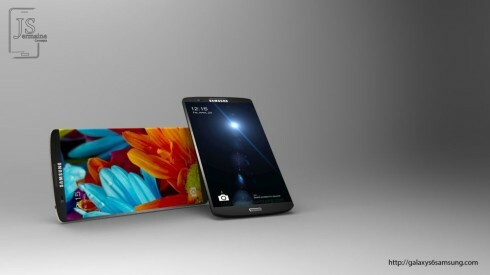 Basically this feels like a slab of metal and its profile looks great, as shown in the video below. 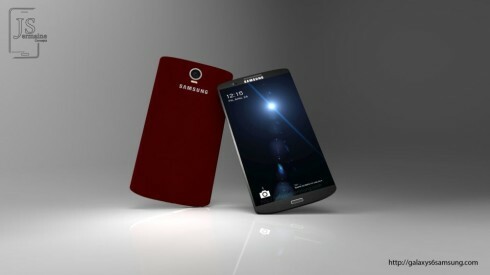 Frankly speaking, they could get rid of the Home button and replace it with a gesture-based touch pad area. The back camera is a 20 megapixel OIS unit, by the way.